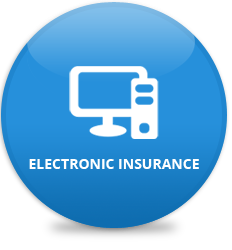 This is a comprehensive policy designed to provide insurance coverage to electric and / or Electronic Equipments like Computers, Printers, UPS, Volt-guard, Fax Machine, Telephone System, Cameras, Television Screen, Video Deck, EPPBX System etc. This is a package policy which provides risks like Fire and all Allied Perils of Fire, Burglary & Housebreaking, Electrical Defaults (Over running, Voltage Fluctuation, Short Circuiting, etc. ), Handling Damage etc. Why reinsurance is important in catastrophes?